The Photo Bomb VIP Tour is the party on the party bus for those that are not into the bar scene or the pretentiousness of bottle service, but still want to see the city with your besties or bros? 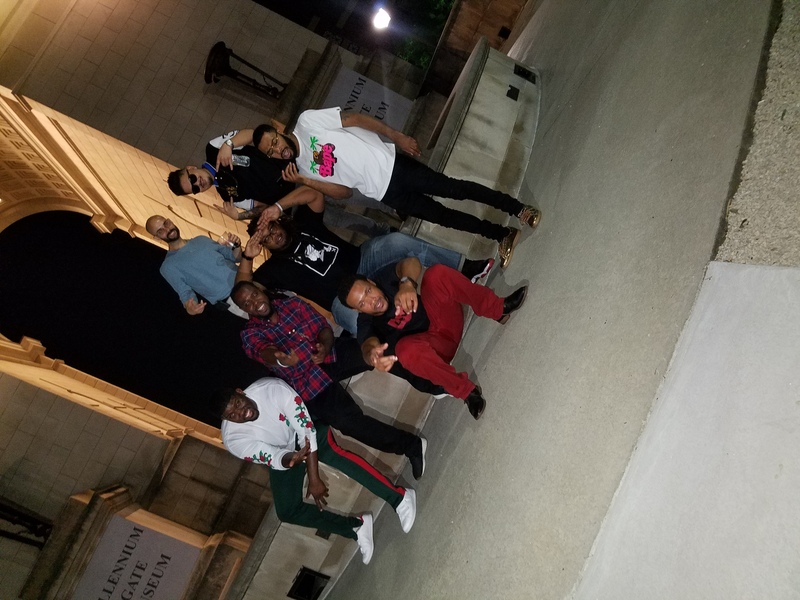 We’ve got a wonderful night time tour of Atlanta with the best places to take the best capture your memories in the city. 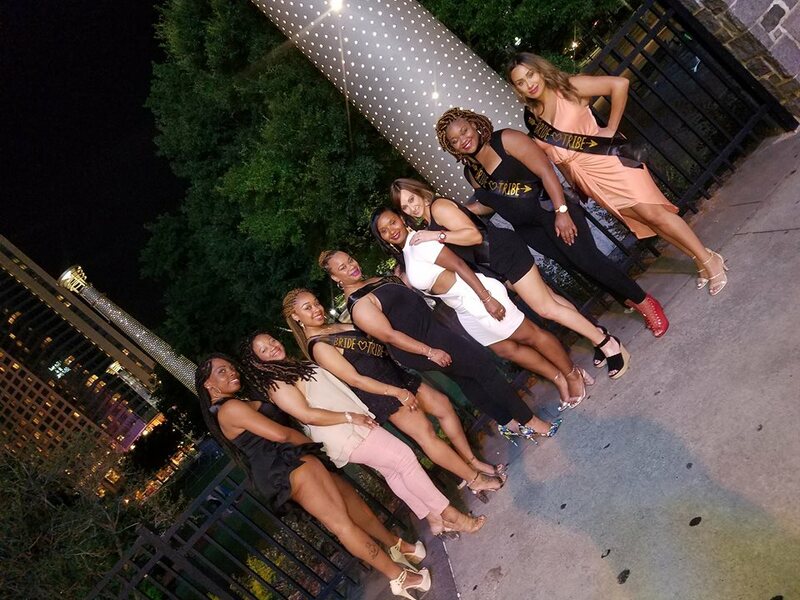 You will tour the best night time landmarks and our hostess snaps all the shots on your camera so the pictures go with you! 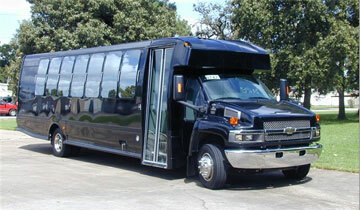 There is a secret stop at the end that is totally optional but definitely for the adventurous, is that you?? 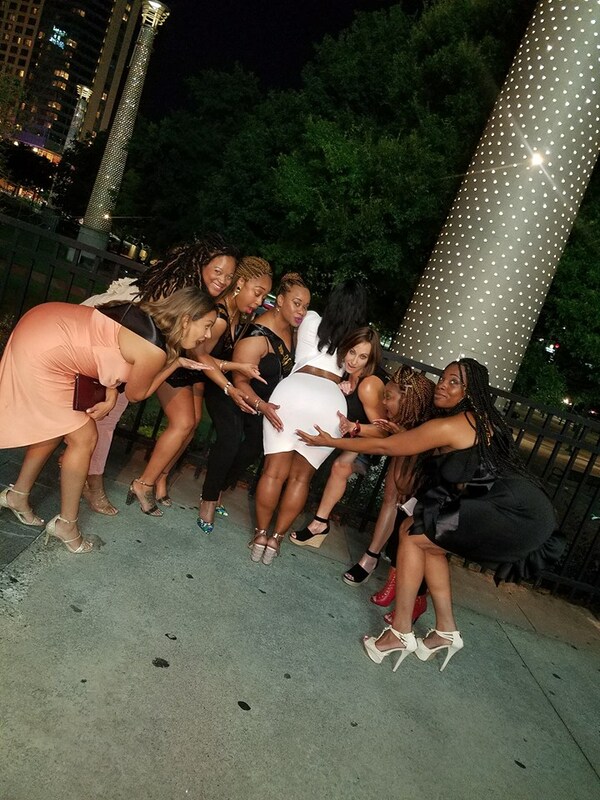 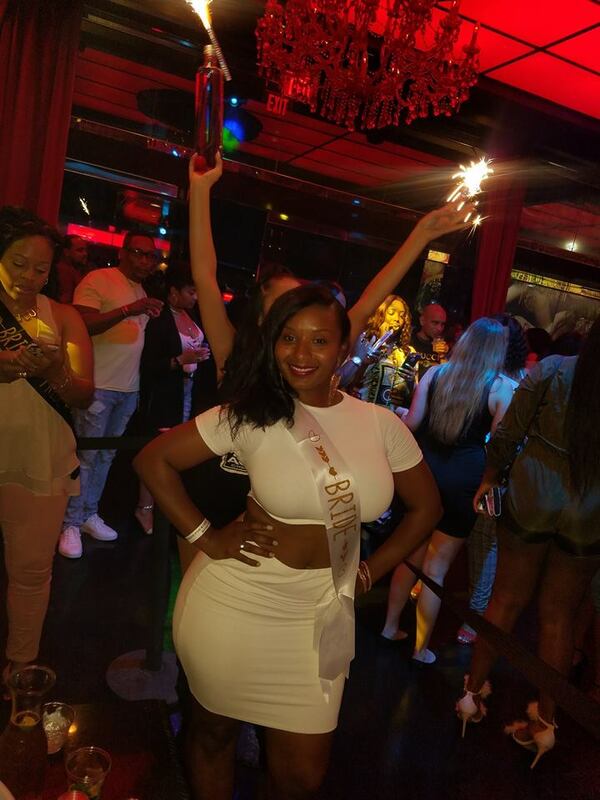 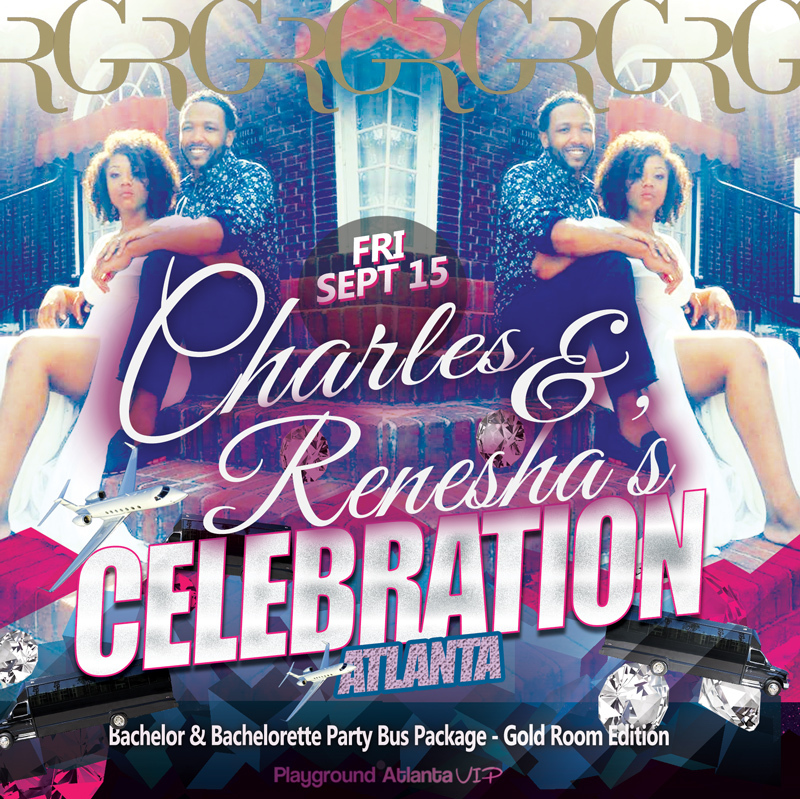 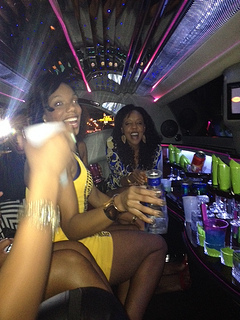 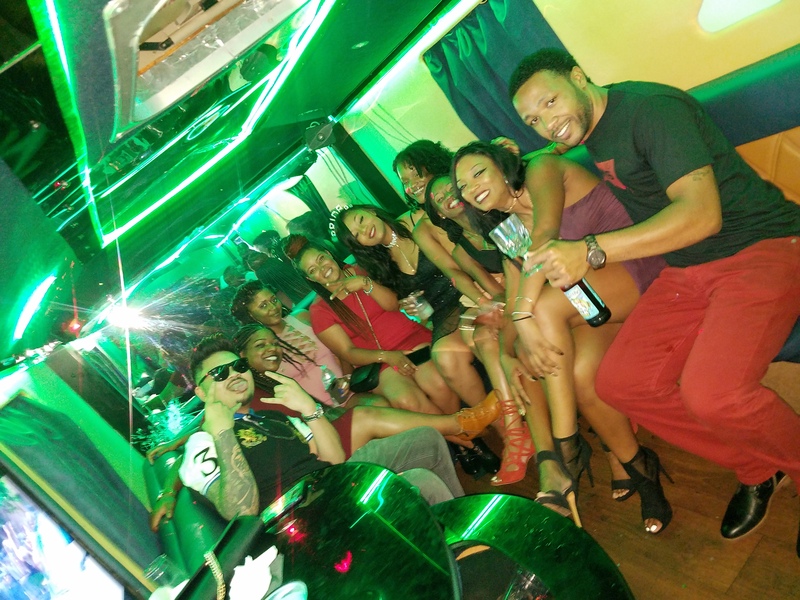 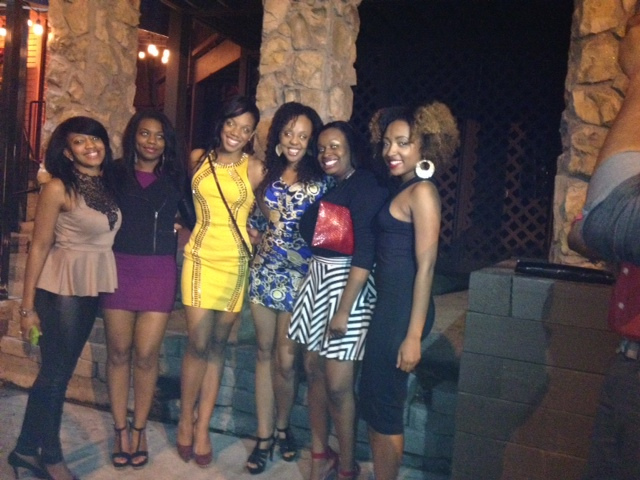 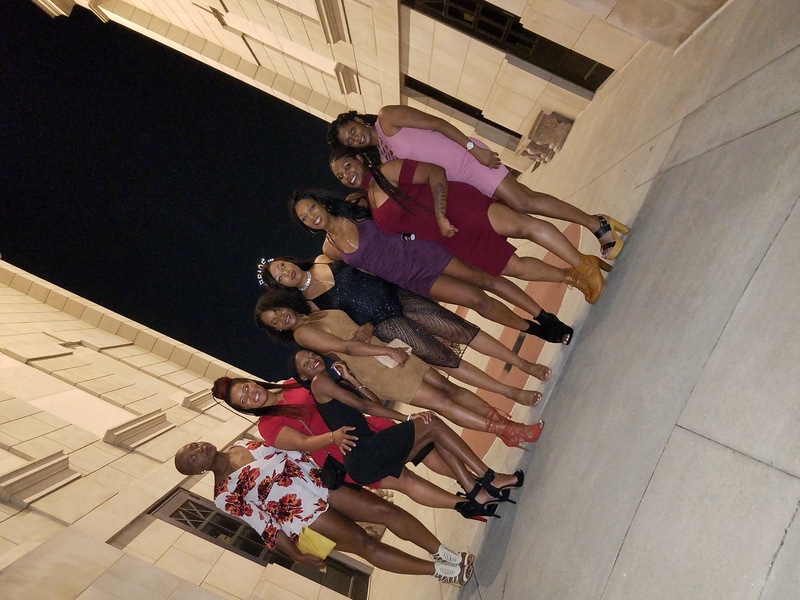 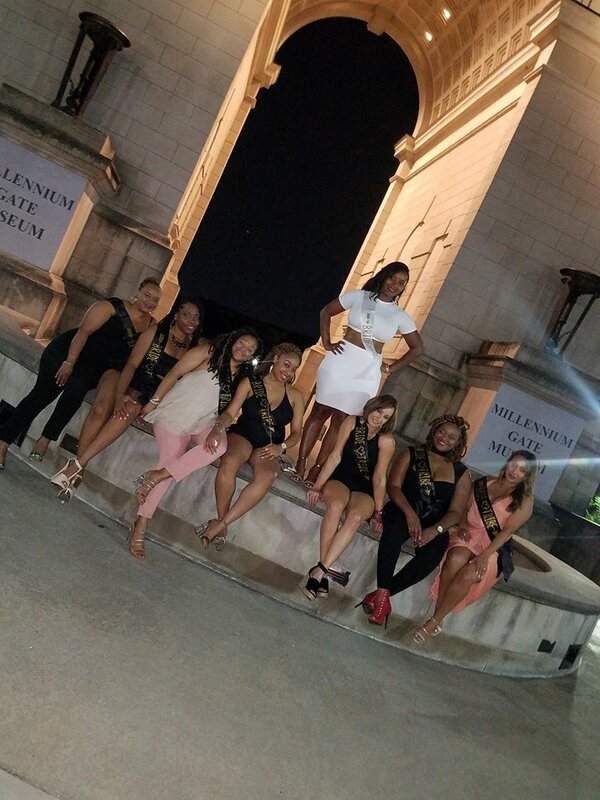 This is a very affordable party bus package or limo package for bachelorettes, bachelors, girl night out, birthdays and any celebration here in Atlanta.